Callum is currently in training to become a qualified accountant. He carries out tasks involving admin as well as bookkeeping. 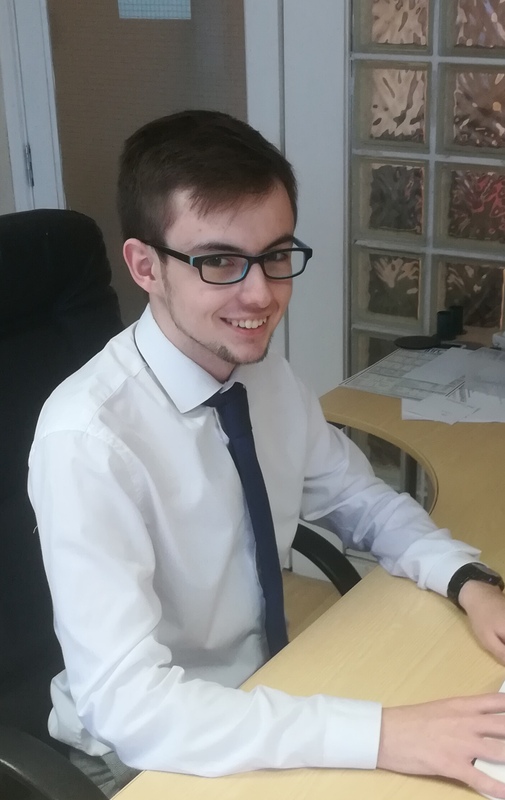 Since Callum has been with us he has gained a significant amount of knowledge in terms of preparing accounts. In addition to this, he is aiming to achieve his ACA qualification in the years to come.